Conserve staff time and facility resources a Wi-Fi based asset locating system. If specialized equipment and standard equipment are accidentally swapped or given to the wrong resident, it can increase the risk of falls or pressure wounds, which in turn can impact liability. EXACTRACK Asset Management instantly locates mobile resources, enhancing care and improving productivity. Each equipment locator is assigned a unique ID code, description and keywords that enable staff to identify and locate a specific piece of equipment at any given time. 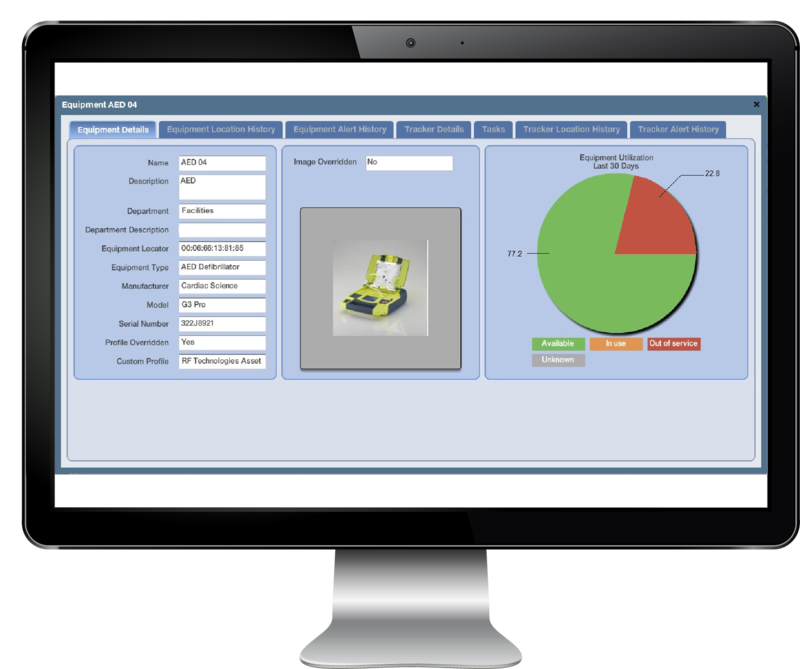 The system can also be configured to tell you if an asset is available, in use, or out of service. Use EXACTRACK to make sure all equipment in a resident’s care plan is in their room and available, not misplaced down the hall, or elsewhere in the facility. These devices enhance location accuracy by readily providing additional known points of reference used in RTLS location calculations. 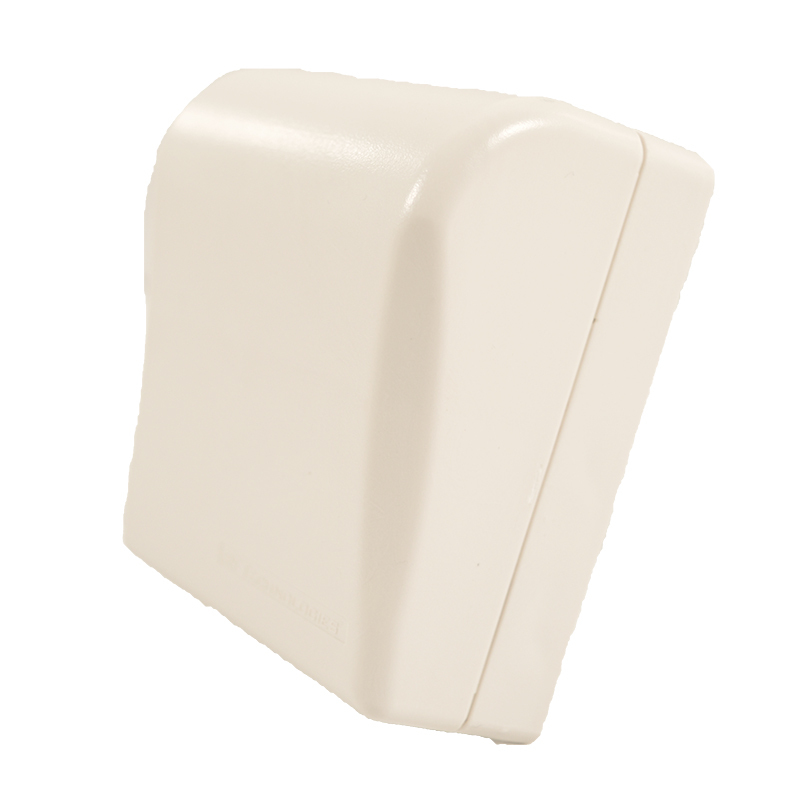 * Locator Beacons can be placed strategically throughout your facility based on its specific layout challenges. Configuration is based factors such as square footage, visual barriers, critical access points and incident history.